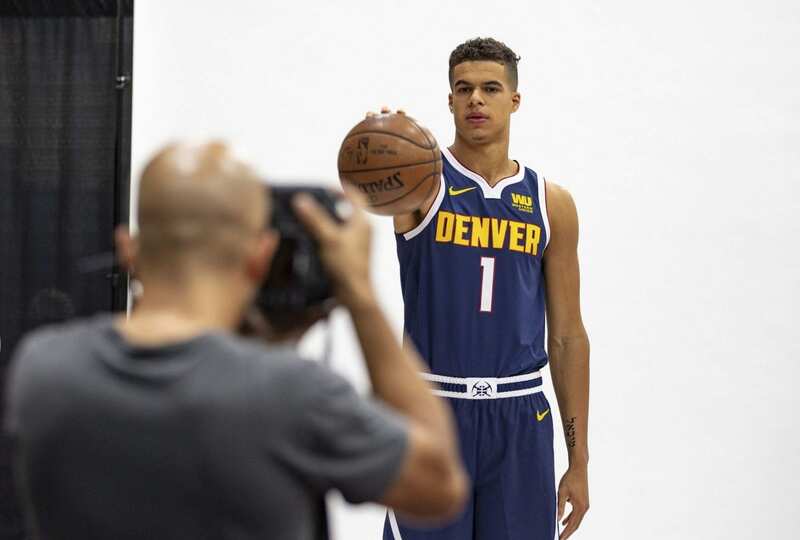 Michael Porter Jr. is one of a select number of young men who get to play in the NBA. As the 14th overall pick in the 2018 draft, he will make millions from the Denver Nuggets. But the 20-year-old Missouri product, whose college career was shortened by injury but didn’t erase his upside, isn’t particularly concerned with his fame, his money or his opportunities as much as he is something even bigger. In a video with The Players’ Tribune this week, the rookie small forward recalls the lower-back ailment that kept him sidelined at Mizzou, addressing criticism he faced from fans who believed he was simply sitting out to preserve his body for the NBA. During his polarizing time with the Tigers, who saw Porter Jr. forgo his final three seasons of NCAA eligibility to enter the pros, the Missouri native also paid a visit to a pediatric cancer patient, and he reveals that conversations with her during his own off time helped shape his priorities. “The world’s a messed-up place and people care about the wrong things,” he says in the video. His visit with the cancer patient, the late Lizzy Wampler, reminded him that life is about more than even the riches and the success he’s already achieved entering the NBA. Porter Jr., whose Twitter bio says “God first always,” told ESPN in August that he’s “pain-free” after multiple back surgeries and expects to try to take the court early in the Nuggets’ 2018-19 season, which begins Wednesday, Oct. 17, against the Los Angeles Clippers.